BOARDS & BIKES — 27/11/2014 — by Christian H.
30/09/2015 — by Christian B.
I am on a surftrip right now – not even lightyears close to surfing like this. This is huckin’ crazy! 31/05/2017 — by Laura L.
Nice location for an amazing session. 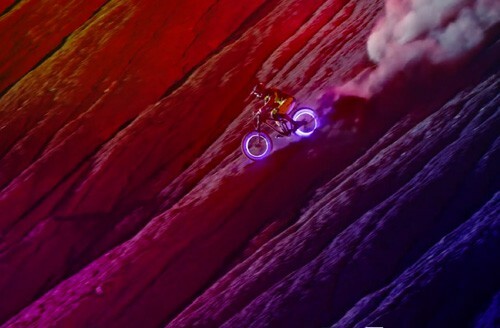 21/10/2015 — by Mathias N.
Is that how you fantasize mountain biking on acid?